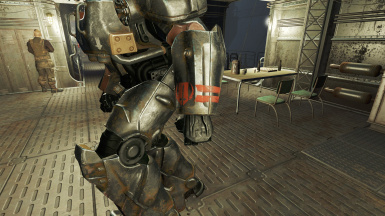 4K textures for all the power armors and HD components for the miscellaneous components. 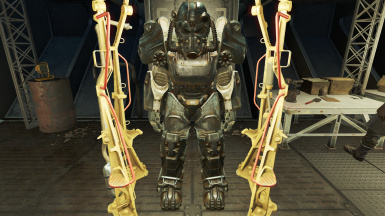 All textures completed for Power Armor. These packages should work with NMM or by extracting them to the Fallout 4 directory. 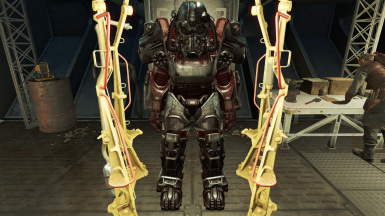 If you are having trouble, Gopher has an excellent video on configuring your game to accept mods. 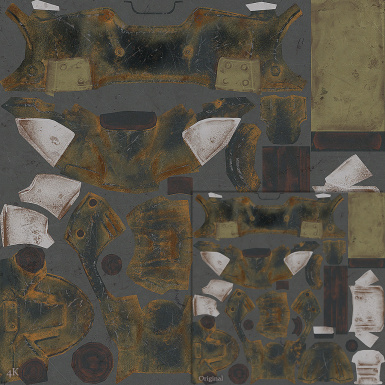 Rebuild new textures from scratch and metal source materials. These are based entirely off the stock assets of the game. Feel free to use/modify them as you see fit, no attribution to me required.